Demand in the U.S. corn market appears to be plateauing, but there’s still hope for soybeans. 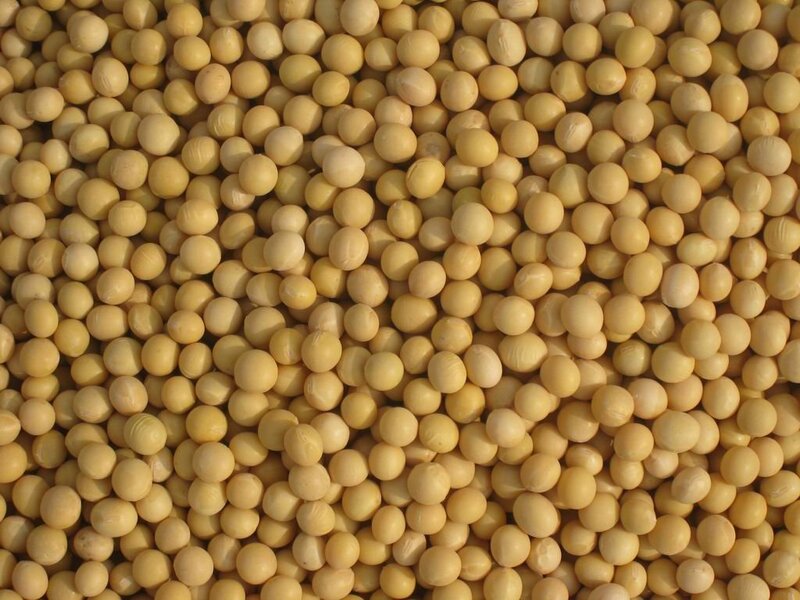 The recent sharp break in old crop soybean prices and basis indicates that the market believes that supplies will be fully adequate until the harvest of the new crop begins in six or seven weeks. For that to be the case, the domestic crush in July and August would have to be down sharply from the level of crush last year and sharply below the pace in June of this year. For old crop soybean stocks at the end of the year to be at a pipeline level of 125 million bushels, and to accommodate exports of 1.33 billion bushels, the size of the domestic crush for the year ending August 31 will be limited to 1.66 billion bushels. That is 2.5 percent less than the crush in the previous year. 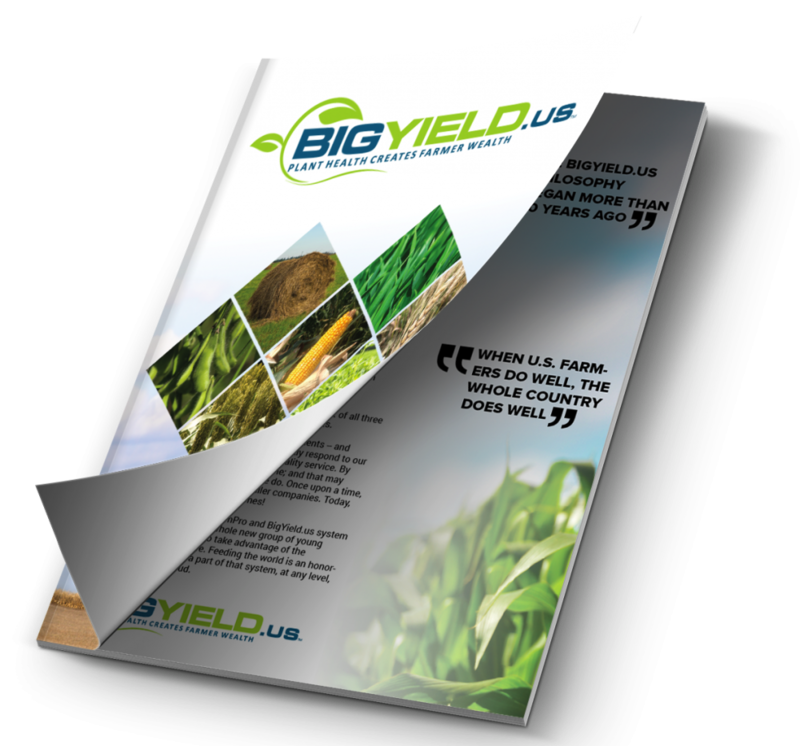 Based on estimates from the National Oilseed Processors Association, the domestic crush exceeded that of last year in each of the first five months of the current marketing year (September 2012 through January 2013). The crush was about equal to that of a year ago in February 2013 and was less than that of a year ago in each month from March through June. The crush in both May and June was about 11 percent smaller than in the same months in the previous year. For the entire 10 month period, the crush this year exceeded that of last year by about 1.6 percent. The crush during the final two months of the marketing year needs to be 24 percent less than that of a year ago in order to maintain a minimum pipeline supply by year end. The size of the needed reduction underscores the surprise in the timing and magnitude of the recent collapse of old crop soybean prices. It is possible that the domestic crush could be larger than 1.66 billion bushels if exports fall short of the 1.33 billion bushel projection, ending stocks are reduced to less than 125 million bushels, or June 1 stocks were actually larger than estimated. To reach 1.33 billion bushels, exports during the final 5 weeks of the marketing year need to average only 4.6 million bushels per week, only about 1.4 million above the most recent 5-week average. It appears exports will be very close to the projected level. Year-ending stocks of 125 million bushels represent four percent of projected marketing year consumption. In recent history, the smallest year-ending stocks were 112 million bushels in 2003-04. However, those stocks represented 4.5 percent of marketing year consumption. It appears unlikely that year-ending stocks this year could be much less than 125 million bushels. It is possible that old crop soybean supplies are more abundant than implied by the June 1 stocks estimate, requiring a smaller reduction in the domestic crush in July and August. There is no reason to suspect that supplies are larger than estimated other than the recent sharp decline in prices. Still, September 1 stocks estimates have been surprisingly large in some years resulting in an upward revision in the estimated size of the previous year’s harvest. The most recent examples were in 2007 and 2012 when the estimate of the previous year’s crop was increased by 90.6 million bushels and 37.5 million bushels, respectively. 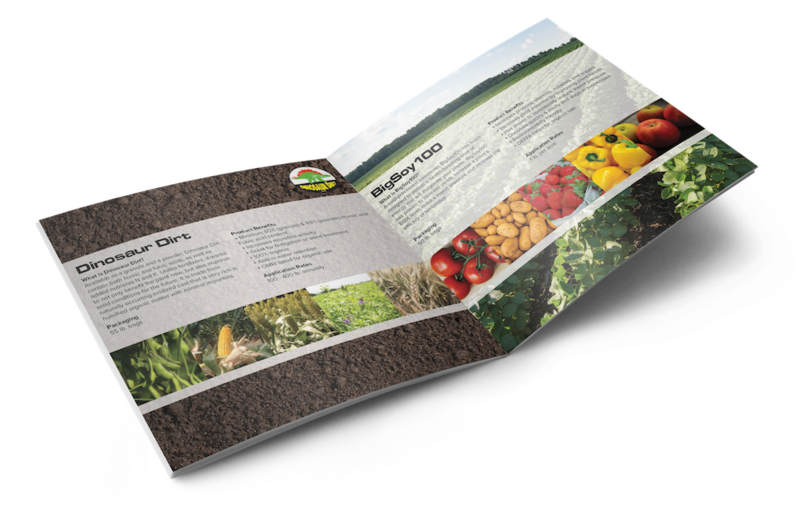 Assuming that the 2013 U.S. soybean crop is near its potential of 3.4 billion bushels, rationing should not be an issue in the 2013-14 marketing year. 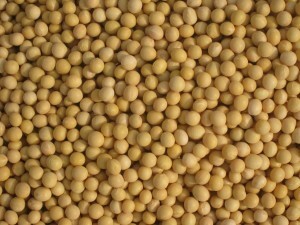 The strength of demand for U.S. soybeans, then, will determine price and magnitude of consumption. 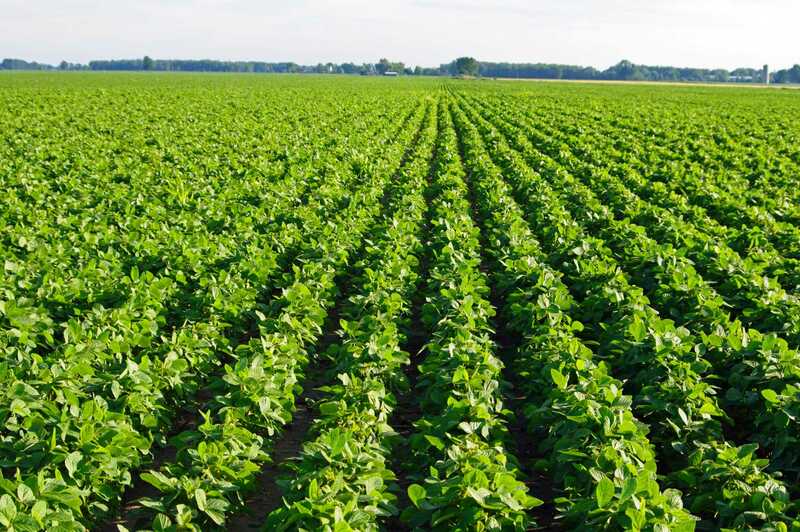 Two factors support prospects for strong soybean demand in the year ahead. First is the expectation that China will continue to import large quantities of soybeans so that U.S. exports will increase even with large crops in South America. These expectations are supported by current export sales data showing that China has already purchased nearly 400 million bushels of U.S. soybeans for import during the 2013-14 marketing year. Sales to China are about 25 million bushels larger than at this time last year. 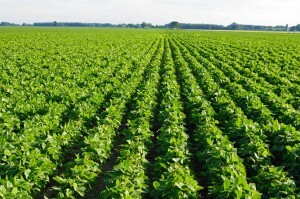 The second potentially friendly demand factor for soybeans is increasing biodiesel production. The amount of soybean oil used for biodiesel production in the year ahead, and beyond, depends on a large number of factors. These include U.S. biofuels policy; the pace of expansion in the domestic ethanol blend wall; and the competition from other biodiesel feedstocks, particularly imported palm oil. The USDA currently projects that soybean oil used for biodiesel will reach 5.5 billion pounds in 2013-14, up from 4.8 billion pounds this year and 4.87 billion pounds last year. The projection represents nearly 28 percent of total projected domestic use and exports of U.S soybean oil. Unlike the U.S. corn market, where demand and consumption appear to be plateauing, demand prospects for soybeans appear to be strong. If that is the case, a period of higher soybean prices relative to corn prices would be expected. Next: Farming? There’s an App for That! Hi, I do believe this is a great blog. I stumbledupon it 😉 I’m going to come back yet again since i have book-marked it. Money and freedom is the best way to change, may you be rich and continue to guide other people.